The SABC board and senior executives have told MPs that they have begun a process to consult labour unions over its intention to retrench permanent staffers and freelancers. Briefing the portfolio committee on communications on Tuesday, Jonathan Thekiso, SABC group executive for human resources, said the consultation process was being undertaken in line with the Labour Relations Act, with a view of discussing processes that would unfold in an event that the SABC was left with no alternative but to proceed with retrenchments. “The process has commenced today, the very first consultative session, and our estimation is that the process should be concluded by the end of January. “In the event that the organisation proceeds with retrenchments, the termination of the contracts of employment will be subject to a notice period starting from the beginning of February up to the end of February,” Thekiso said. 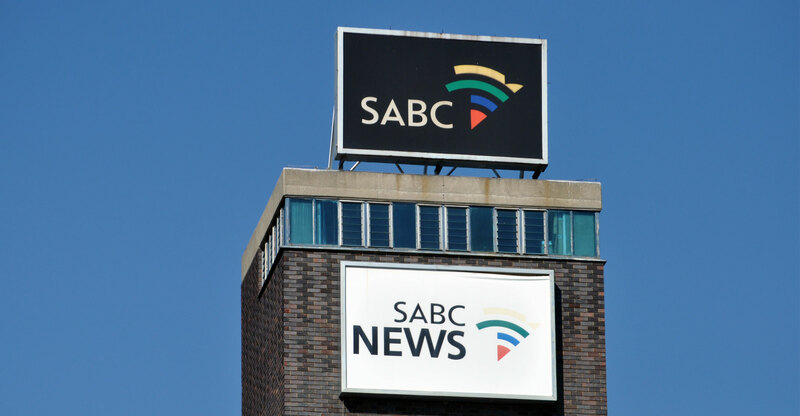 The briefing comes not long after the SABC board released a statement announcing its intention to let go of about half of its 2 400 freelancers, while about 981 out of a total of 3 380 permanent employees are likely to be affected. Thekiso said the consultation process is being overseen by the Commission for Conciliation, Mediation and Arbitration (CCMA) and that talks will seek to find a consensus on finding ways to avoid or minimise retrenchments; considering assistance to affected employees, including offering counselling; and indicating future re-employment, among others. Section 189 of the Labour Relations Act, Thekiso said, would affect all employees across all divisions, including managers. He said the process of deciding on those that will be affected by retrenchments will be based on skills, experience and expertise. 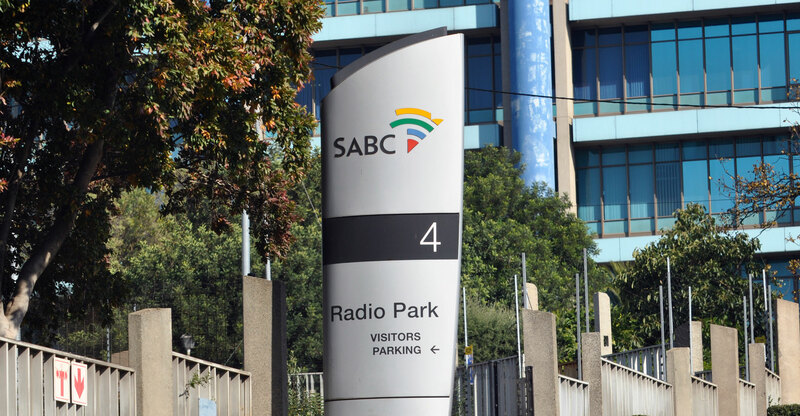 Thekiso said should the SABC have no alternative but to terminate services of employees, it proposed paying severance pay of one week’s salary per completed year of service, in accordance with the guidelines of the Basic Conditions of Employment Act. Thekiso said the public broadcaster’s wage bill was unsustainable when compared to total revenue. “Our analysis at this stage shows that the SABC is overstaffed… There is an expression of maladministration where in the past, you had instances of non-performance in particular areas in the business but instead of the organisation addressing non-compliance — where the organisation ought to have mentored, trained and coached until people come up to the competences that we are looking for — instead of management doing those things, they brought on board freelancers. “So what you found was that a job that ought to be done by one person ends up being done by two or three people. In other words, you fragment one position to be done by three people, inflating the remuneration bill,” said Thekiso. He said 43% of overall revenue was currently being spent on the wage bill. Some of the measures that the SABC has considered before contemplating section 189 of the Labour Relations Act include cancelling catering for meetings, no hiring of external venues for meetings, limiting of attendance for workshops and conferences, and limiting of printing material. CEO Madoda Mxakwe said as part of its cost-cutting drive, the public broadcaster has had to review spending in several areas, including sports broadcasting rights and marketing. Next Article MTN’s $20 ‘smart feature phone’ runs KaiOS. What is that?